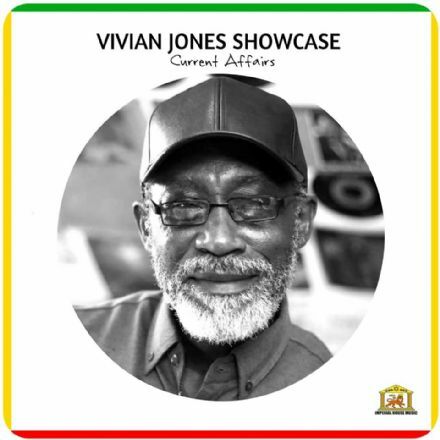 Brand new eight track vocal / dub album by Vivian Jones entitled 'Current Affairs.' Pure gold dust on this album, with all dubplates having been broadcast courtesy of Aba Shanti-I and Channel One Sound. Riddims courtesy of the mighty Russ D.